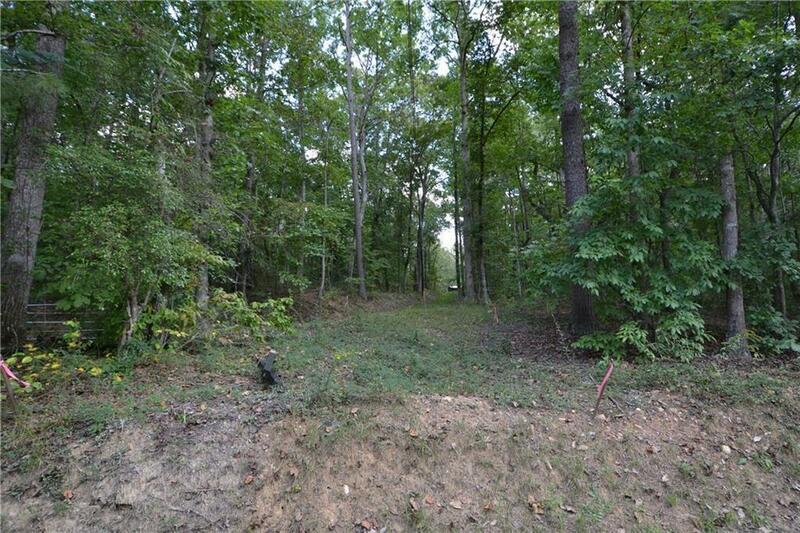 One acre residential lot located within 2 minutes of HWY 575 in Canton. 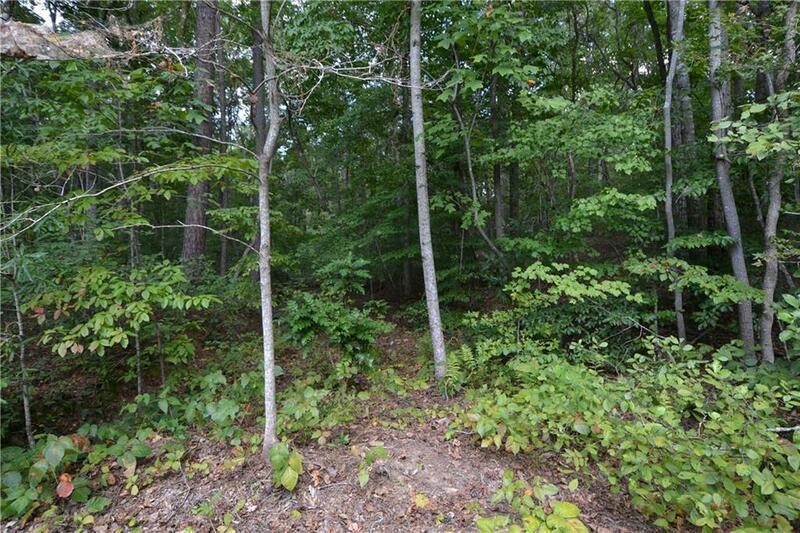 Very level land with huge hardwoods with county water available. 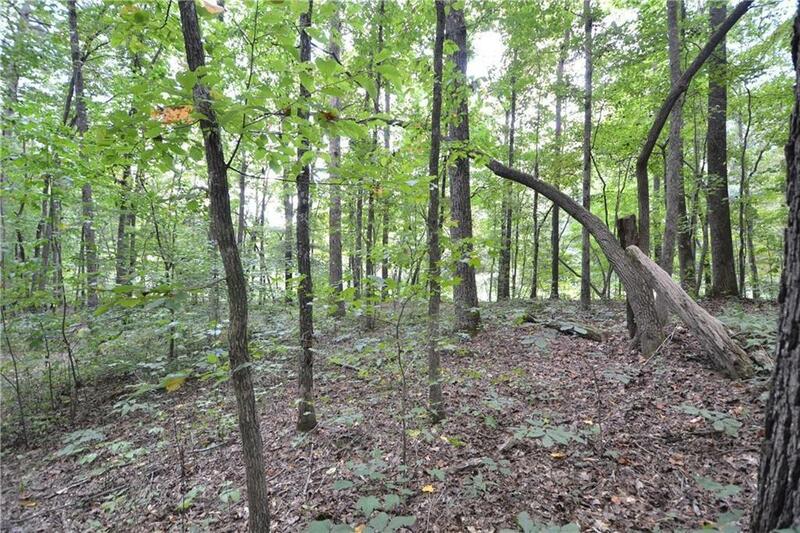 This land would accommodate a slab home and with NO RESTRICTIONS. or you could have a mobile home as well. 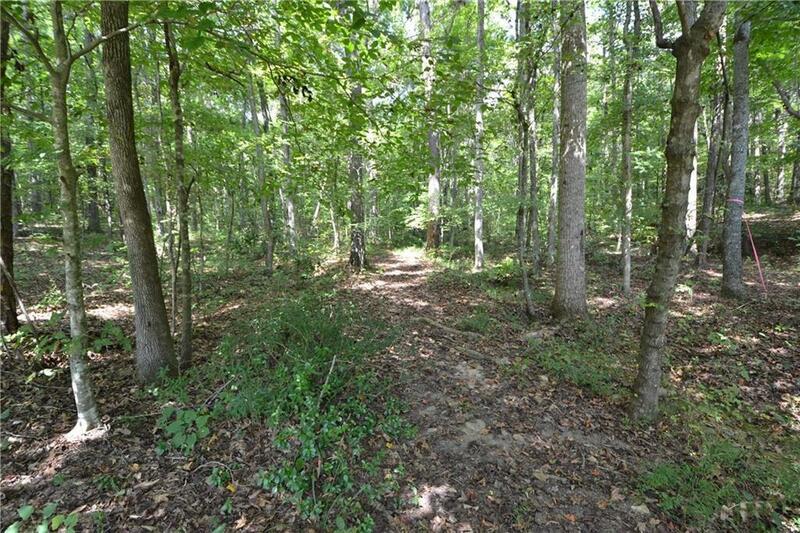 There are 2 additional lots each consisting of one acre. GREAT LOCATION less than one mile to Highway 575. Sold by Strom Thurman Realty Partners, Llc..